A work in progress guide as we discover the new contents of the patch together. 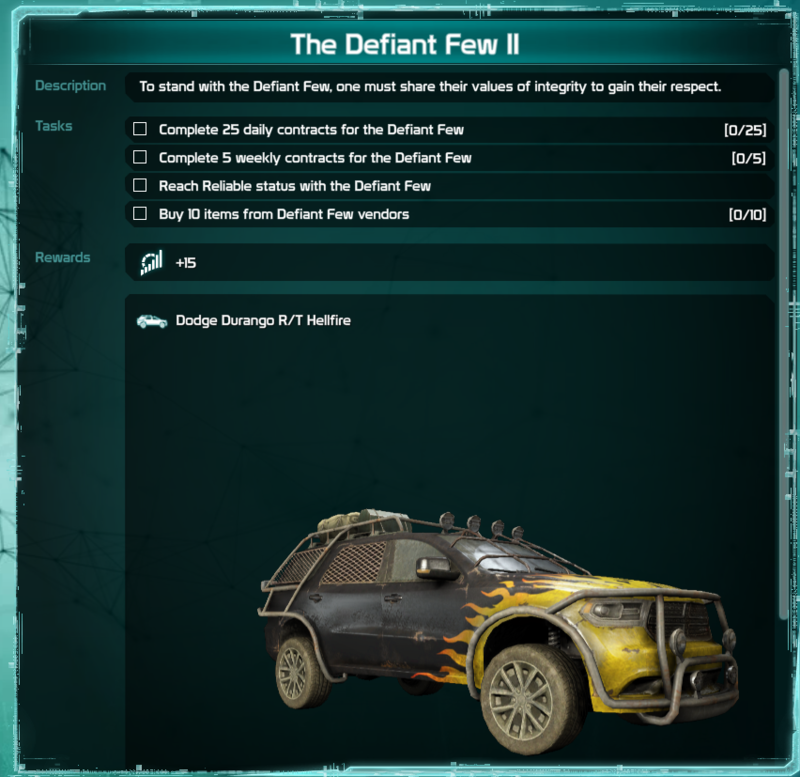 7 new missions, including three instanced missions, which challenge ark hunters to overcome the villainous Melak Vor, the assassin Nujekpe, and the nefarious machinations of LOCI. Do you have what it takes to stop the Arkrise? Arkforge boosts are now available in the store and are a part of the Paradise Patron Pass. Additionally, we will start hosting bonus arkforge weekends shortly. Players now have the ability to set a filter in the Settings->Gameplay menu that control when weapons, mods and shields are auto-salvaged when looted. A second filter has also been created to control what happens to similar items when the player's inventory is full. Triggered effects now display names or effects when triggered. 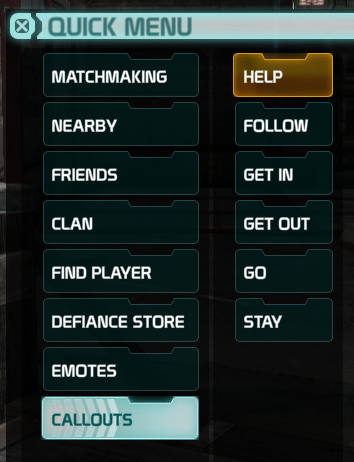 You may toggle this feature on the Settings->Gameplay menu with “Show Effect Names”. 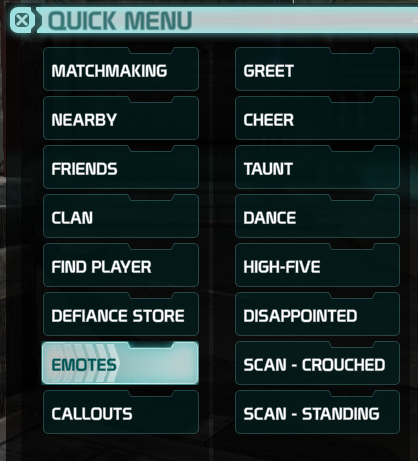 Emotes and Callouts are now available in the Quick Menu! When opening a lockbox, you now receive pop-up notifications for each item that goes into your claim items! Updated the names of the T2 Lock Box, T3 Lock Box, and T4 Lock Box to Recruit Lock Box, Expert Lock Box, and Elite Lock Box respectively. Tarr Family Vendor now supplies Lock Boxes and Weapon Mod Boxes from Soleptor, Top Notch, and VBI. 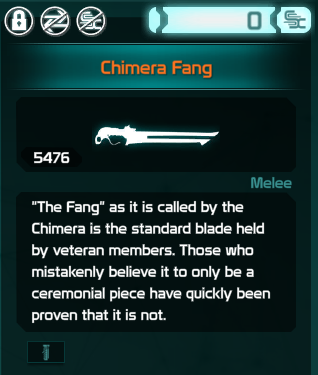 Common, Uncommon, and Rare Weapon mods can now drop from enemies and event rewards. Pacifica Temple is under attack! Can you thwart the invaders at this deadly new Conflict Site? 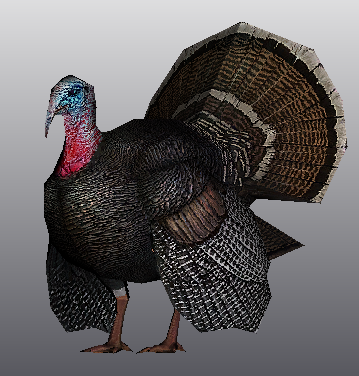 The Turkey has been added as an ambient creature for the Thanksgiving Event. 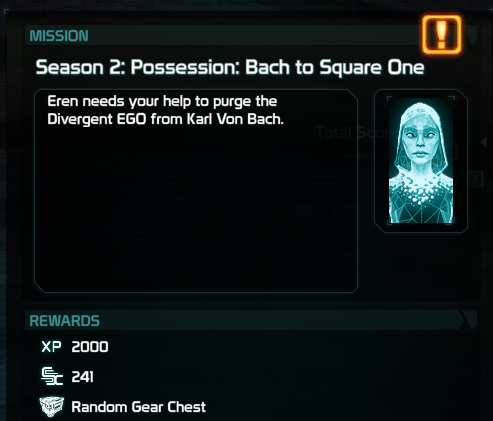 10 new Pursuits, worth 90 EGO Rating have been added focusing on Season 2 and Silicon Valley Incursions. The EGO Cap remains unchanged at 5900. So 145 More EGO Right? 115 For things most of us have already done. Still more ways for EGO is always good. Couldn't you Thank with an Emote/Callout before? On the auto-salvage do they mean breakdown? What are the conflicts in Silicon Valley, i could not find anything last night down there except the regular incursions and arkfalls. Will this be Retroactive? Alot of people have already done this Many times over. It doesn't look like it, I took that screenshot from my main and he has definitely completed some.